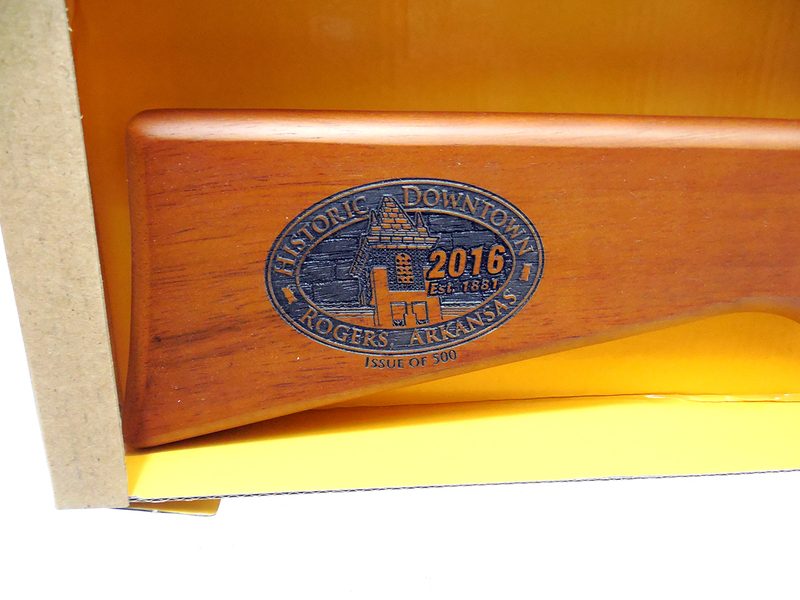 This is a Rogers Arkansas 2016 Commemorative Daisy Model 25. 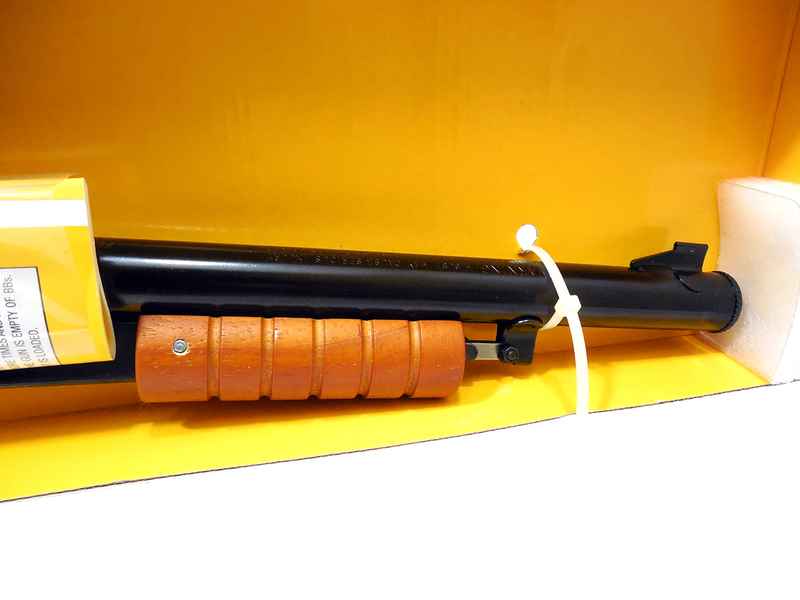 Never fired, and still strapped to the box. 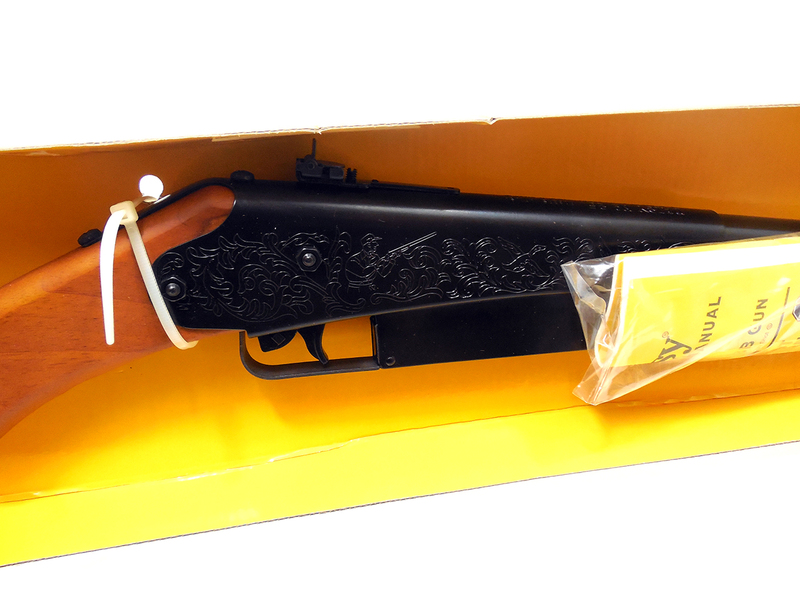 Box and literature included. 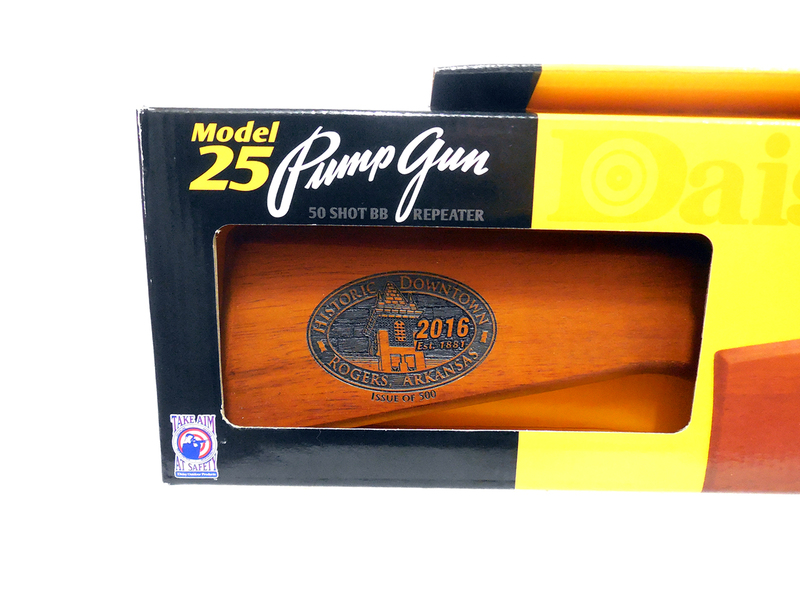 It features a wood stock with Rogers Arkansas 2016 commemorative insignia laser engraved on the right side. 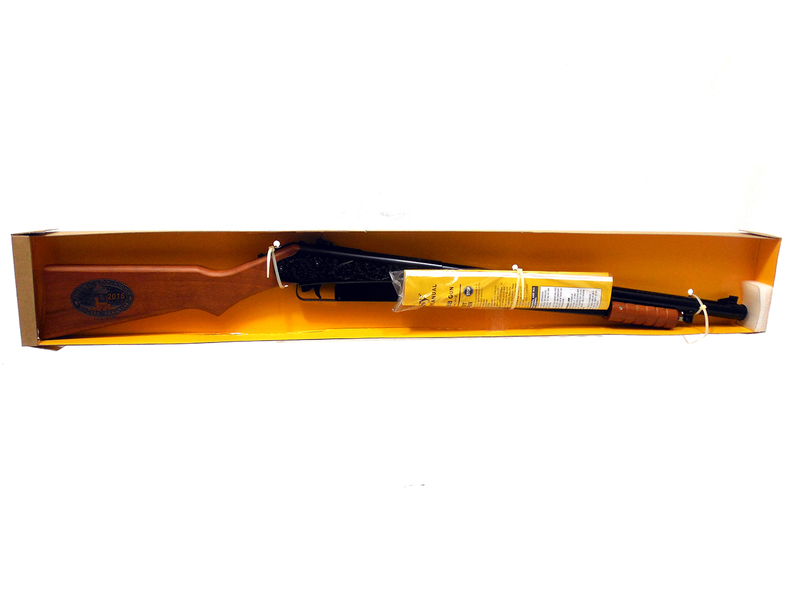 This is the classic American BB Gun made almost continuously from 1914 to the present times. 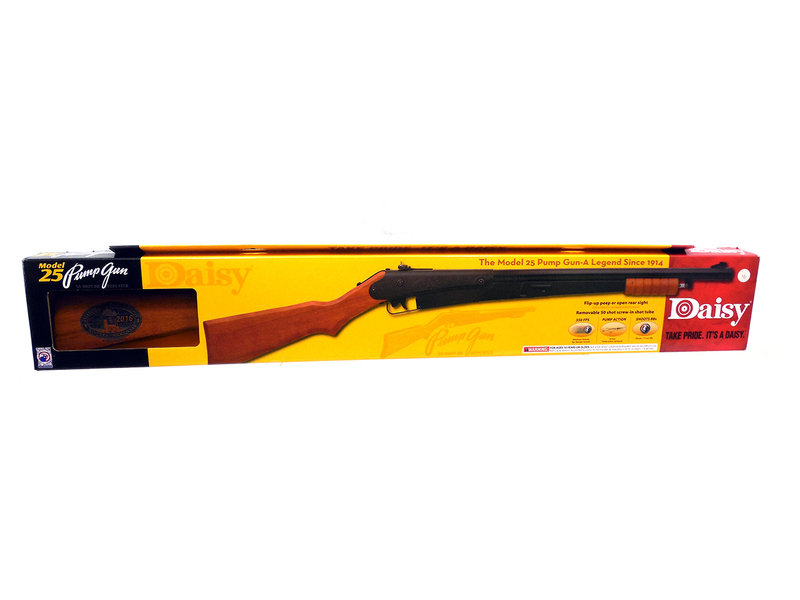 Millions of youngsters have loved this gun and today many adults are recalling affectionate childhood memories involving this Daisy BB gun.